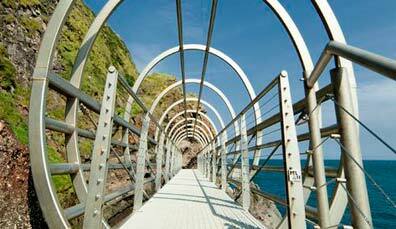 Hanging from basalt cliffs directly over the Irish Sea, the Gobbins cliff path is an Edwardian labour of love. 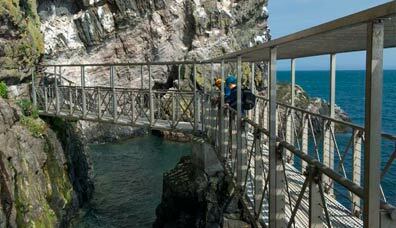 Designed by the railway engineer Berkeley Deane Wise in 1902, the Gobbins closed in 1954 when the depression of the 1930s and lack of materials post-World War II caught up with this one-of-a-kind visitor experience. 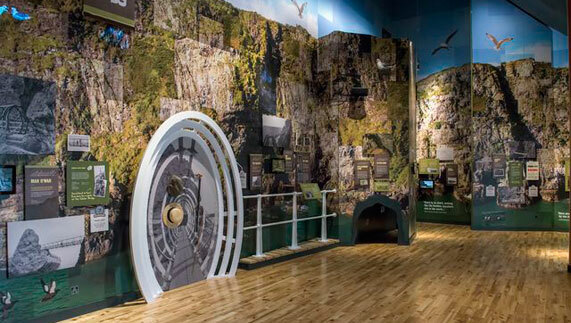 But after extensive renovations, the Gobbins opened again, and it’s a hugely popular stop along the stunning Causeway Coastal Route. Keep reading to find out what awaits you on the Gobbins cliff path, from stunning views and smugglers’ caves to quirky tales and sea tours. Modeled on the original, the Tubular Bridge is an exposed tubular walkway hanging some 32 foot above the chilly Irish Sea. 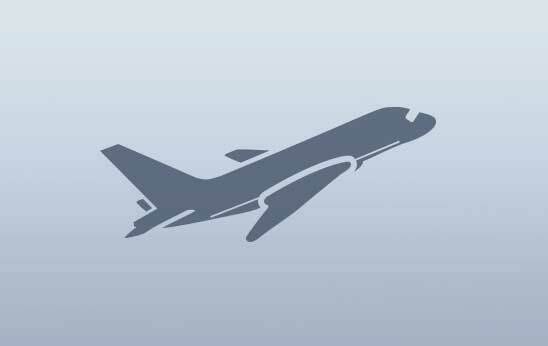 And the weight of this metal behemoth? An impressive 5.4 tonnes. 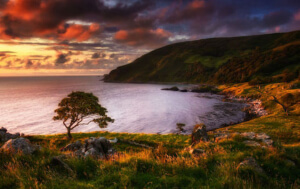 Beautiful as it is, there’s more to the Gobbins than looks. Prominent in this basalt coastline is sedimentary rock, which hints at climates found as far back as the Triassic and Jurassic periods. Amazingly, an ichthyosaur fossil, found at nearby Larne, dates from a time millions of years ago when this part of Ireland would have been completely submerged under a warm, shallow sea. What sort of footwear is required? You could be refused entry if you are not wearing appropriate footwear such as hiking/walking boots with a thick tread and ankle support. Trainers are not acceptable. The Gobbins experience includes a short bus ride, then a steep descent which is followed by over 100 steps to the path entrance. Led by a friendly, enthusiastic personal guide brimming with local knowledge on the area’s history, flora and fauna, the guided tour along the cliff path is approximately 3km (2 miles) and ends in a steep upward climb back to your transport. Overall, the experience lasts three hours. 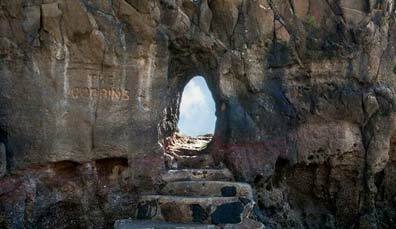 The Gobbins is located in Islandmagee, County Antrim on the Causeway Coastal Route, 32km (20 miles) from Belfast. For GPS purposes, the location is the Gobbins Visitor Centre, Middle Road, Islandmagee BT40 3SX. 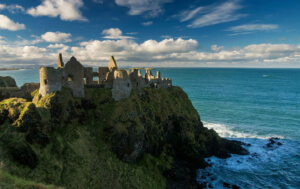 Tickets for the Gobbins must be booked in advance. This can be done either online, on the official website, or over the phone. 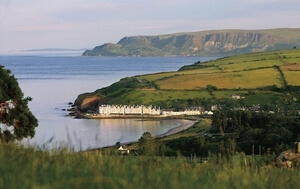 For group bookings of over 10, contact the Gobbins directly at groups@thegobbinscliffpath.com or tel: +44 (0) 28 9337 2318. Did you know you can take sea tours of the Gobbins? Setting off from Ballylumford Harbour, the hour-long tour packs in stunning sea views of the Gobbins and Islandmagee's cliffs. Keep your eyes open for sightings of porpoises, seals and maybe even whales! 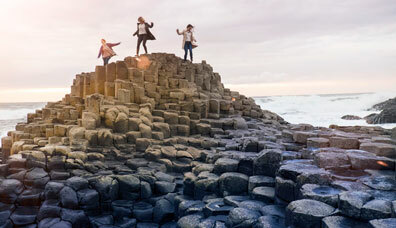 Walk in the footsteps of giants and discover the secrets of the stunning Causeway Coastal Route. 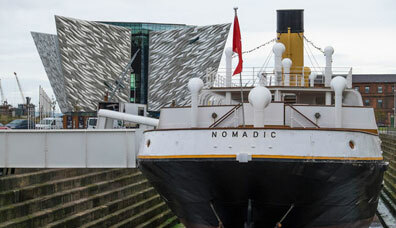 An unrivaled food scene, pubs of unique beauty and a truly Titanic experience. 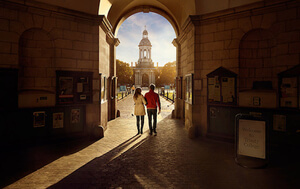 Good food, great company... meet a remarkable walled city that makes an ideal city break.